Bundesliga trio Bayern Munich, Borussia Dortmund and RB Leipzig have some mouth-watering European ties to look forward to, after discovering who they will face in the group stage of the 2017/18 UEFA Champions League on Thursday. Five-time European champions Bayern will take on one of Carlo Ancelotti's former clubs in Paris-Saint Germain, as well as Belgian champions Anderlecht and Scottish Premiership champions Celtic, in Group B. 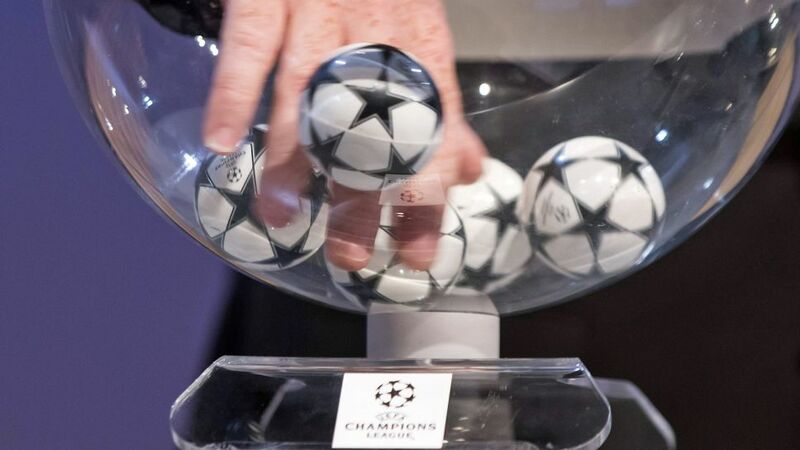 Winners in 1997, Dortmund have been drawn in Group H alongside holders Real Madrid, Premier League outfit Tottenham Hotspur and Cypriot champions APOEL. Tournament newcomers Leipzig go up against a trio of 2016/17 league title winners in France's Monaco, Portugal's Porto, and Turkey's Besiktas, in Group G.